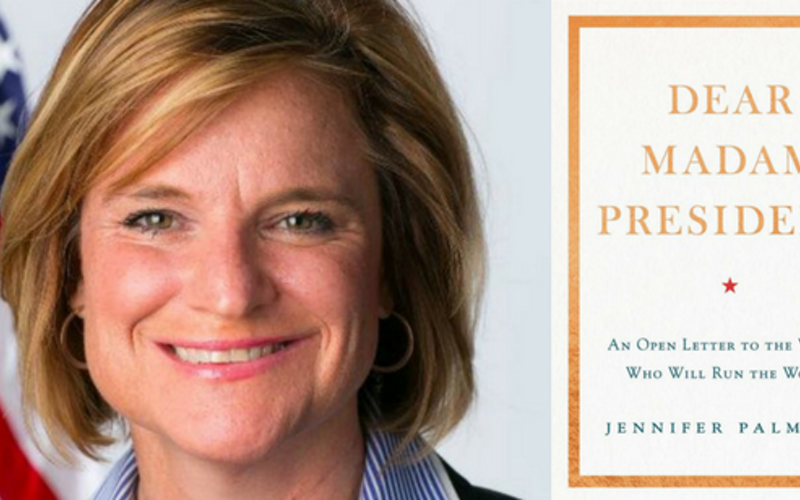 Jennifer Palmieri, former Hillary Clinton communications director and author of Dear Madam President: An Open Letter to the Women Who Will Run the World, joined me for a great discussion of what the first woman president needs to know. Rather than dwell on the results of the 2016 election, Palmieri turns the experience into something very empowering for future female leaders. Next Post:Asha Rangappa: How Will Mueller Investigation End?